From car to motorcycle to work-related accidents, the number of people getting injured from them is rising every day. In most cases, someone is usually at fault and it is only right for them to pay. Personal injuries from an accident can cause emotional, physical and financial strain. Being out of work can cost you wages, making you unable to meet your daily needs. This can make you seek legal action. Court cases are expensive and going the legal way can drain you financially. In such cases, you could opt for personal injury loans. These are pre-settlement loans that are given to plaintiffs to necessitate their day to day survival. These personal injury loans can be used to pay accruing medical bills, utility bills and even place a down payment or pay off a mortgage. The best thing about this loan is that it is non-recourse. By non-recourse I mean, a plaintiff will not be indebted to the pre-settlement loan company in cases where the judge rules in favor of the defendant. Before seeking personal injury loans, you might want to be conversant with the amount of money you are entitled to as compensation. This is not a straightforward affair. There are a lot of factors that will be considered before coming up with the exact numbers for compensation. The amount of compensation the plaintiff is entitled to is directly proportional to the severity of their injuries. A person with a broken leg will be compensated differently to a person who suffered severe spinal injuries. Another factor that will be considered is if the plaintiff has suffered any mental or emotional distress due to the injury. 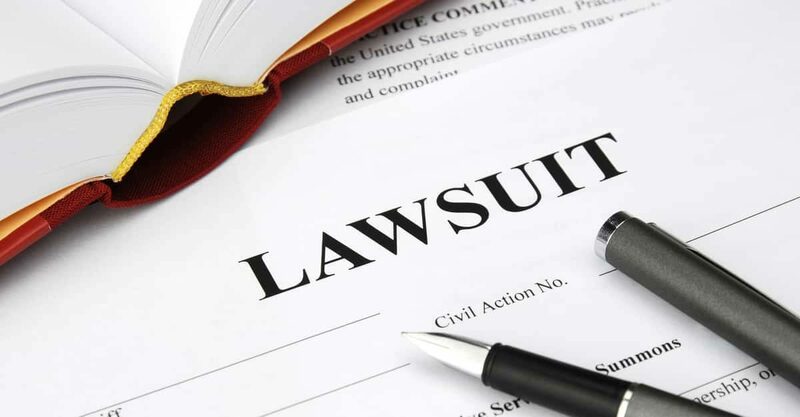 These are damages that are related to the general suffering of the plaintiff. A solicitor will want to know if the plaintiff might have been subjected to any form of head injury that could lead to brain damage. Persons with minor head injuries will receive lesser compensation as compared to persons with major head or brain injuries. In case the plaintiff has had a mental injury, what determines the amount of compensation is the extent of the damage. There are persons who suffer temporary mental issues while others suffer permanent mental damage. These two compensations will have two different figures. A solicitor will consult from medical practitioners the amount of time the plaintiff will not be able to work and calculate damages in regards to that. In the event of the death of the sole breadwinner, a family will claim compensation in regards to the loss of financial support from the deceased. This is compensation given in case the plaintiff is badly injured and will need extra professional care from third parties. The above are a few of the factors that are to be considered before coming up with the exact figure you are entitled to as compensation. Seek the services of a personal injury solicitor who will guide you appropriately so as to get the best compensation you deserve. What happens during an OWI?